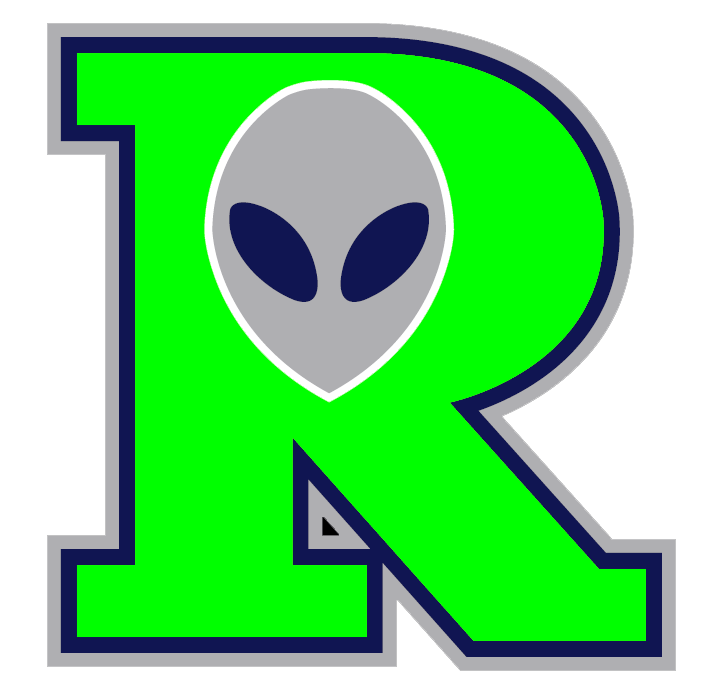 The Roswell Invaders (23-16) jumped out to an early lead on the Garden City Wind (9-29) and captured an 18-7 victory on Saturday at Joe Bauman Park. The game was decided quickly as the Roswell Invaders exerted their will early with 14 runs in the first three innings. An RBI single by Michael Granda during the first inning and an RBI single by Brett Balkan, an RBI single by Nolan Meadows, and a three-run home run by Danny Grauer in the second inning supplied the early offense for the Roswell Invaders. Grauer racked up four RBIs on four hits for the Roswell Invaders. Ariel Adut racked up four RBIs on three hits for the Garden City Wind. He tripled in the fourth inning and singled in the third and sixth innings. 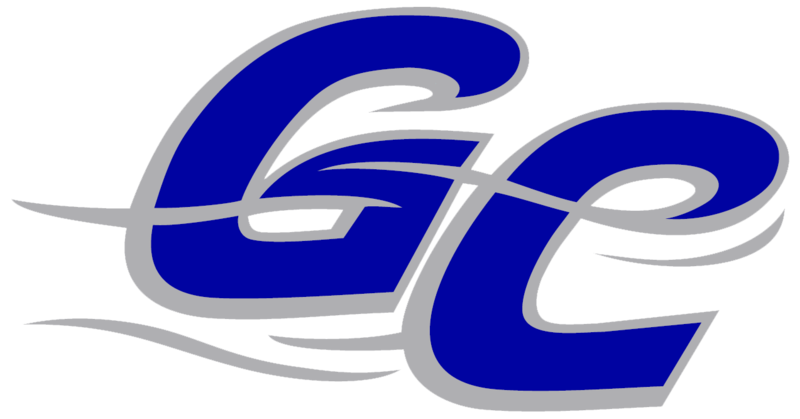 Gabe Cook (2-3) took the loss for the Garden City Wind. He allowed 12 runs in 2 2/3 innings, walked one and struck out three. The Roswell Invaders pounded the Garden City Wind pitching, as six hitters combined for 19 hits, 14 RBIs and 16 runs scored.